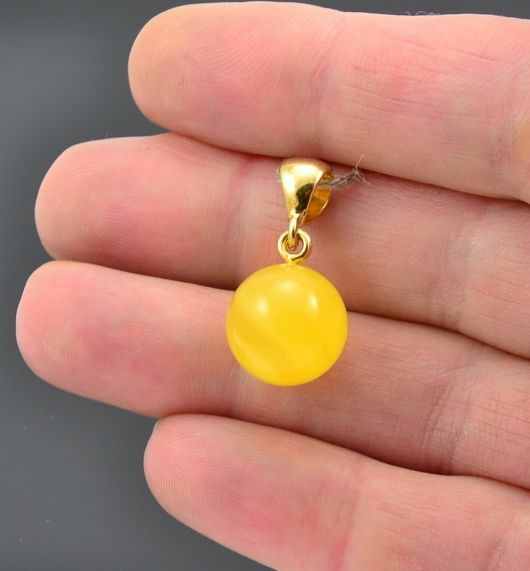 Amazing quality Butterscotch Baltic Amber Pendant set in 925 Silver. 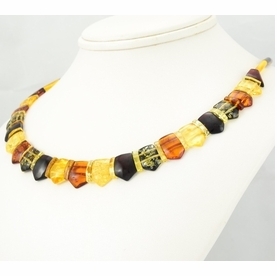 Stunning, One of the Kind Amber Pendant set in 925 Silver. 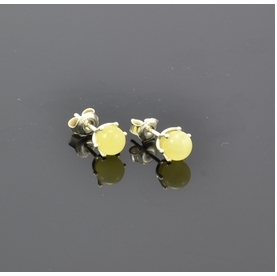 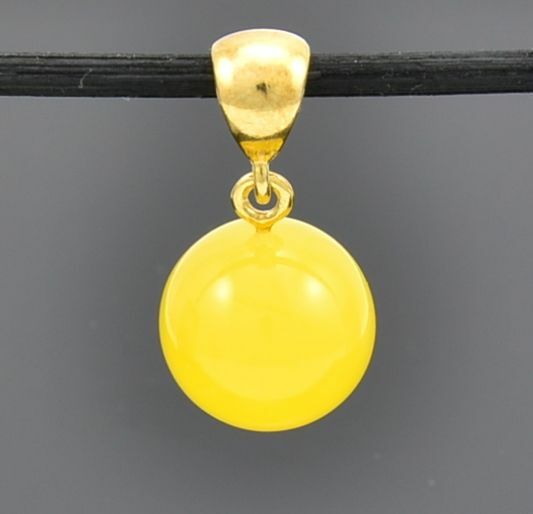 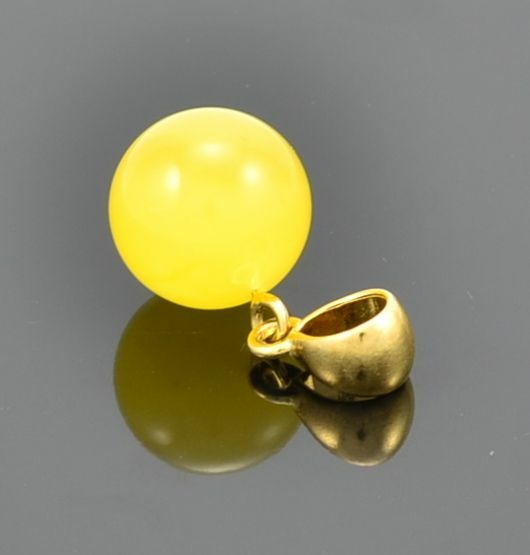 * Material: Natural Amber and Sterling Silver/ Gold Plated (925 silver). 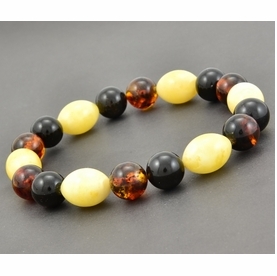 * Handmade with Love and Passion.